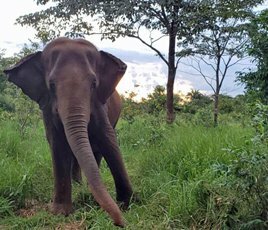 Elephants are not native to Brazil, isn’t it dangerous to introduce them into the wild? Isn’t there a risk to the natural balance of nature? It is vital to remember that we are not introducing them to the wilds of Brazil. The sanctuary is fully enclosed and managed, to keep elephants in and to prevent intrusion from people on the outside. 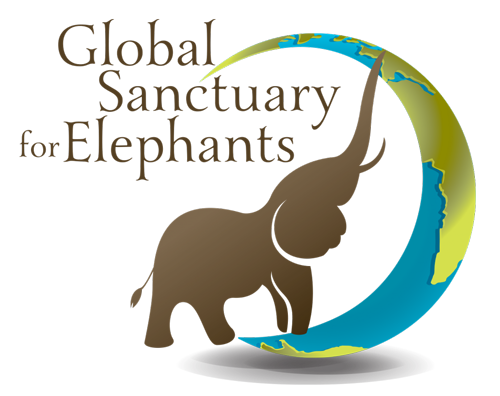 We will not be breeding the elephants, so the elephant population at the sanctuary will remain controlled. Your ticket for the: Elephants are not native to Brazil, isn’t it dangerous to introduce them into the wild? Isn’t there a risk to the natural balance of nature?